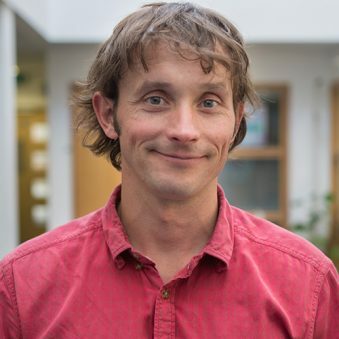 Dr Daniel Cox is an interdisciplinary scientist who brings an ecological perspective to exploring the relationships between nature and human health. His research so far has involved developing a framework for quantifying the health gains from specific ‘doses’ of nature. Daniel’s role on SOPHIE involves gathering and synthesising the published evidence on the public health impacts of exposure to seas and oceans. He is also involved in surveying public perceptions of the risks and benefits of seas and oceans in Europe. Daniel is interested in the role that biodiversity plays in providing health benefits. His previous work has explored the use of garden bird feeders in connecting people to nature, and examining the potential psychological benefits of these interactions.